Now offering 10% discount for new customers. 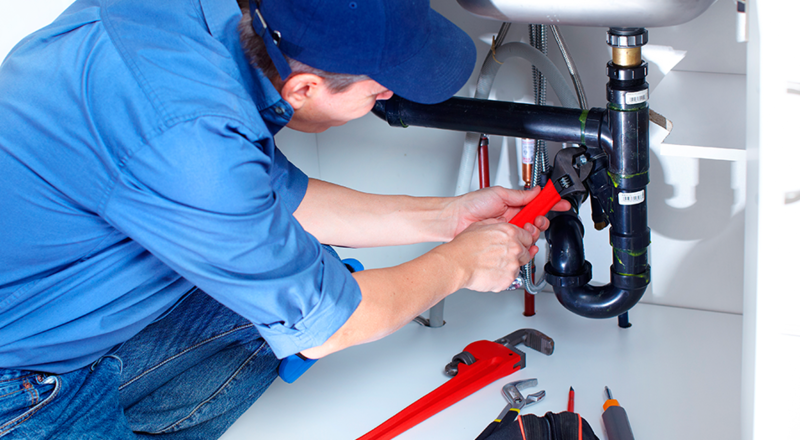 Professional 100% guarantee plumbing services. With over 15 years experience and real focus on customer satisfaction, you can rely on us for your next project. 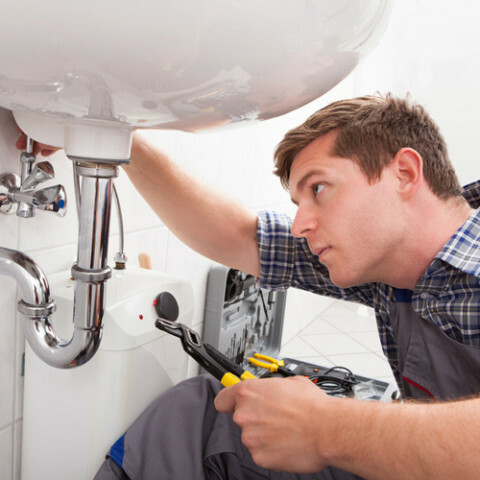 We provide a professional service for residential and commercial customers. 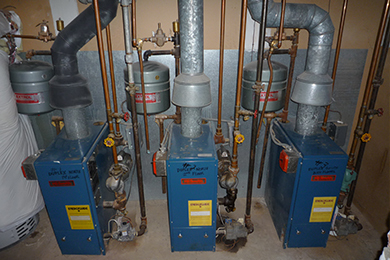 Wwe are the ultimate experts in water and steam gas boiler installation. 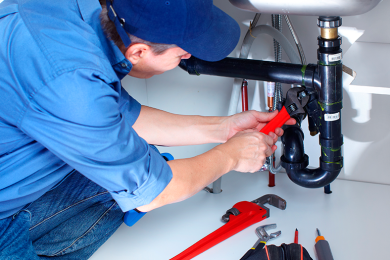 We offer fast and quality plumbing services in Toronto and GTA. 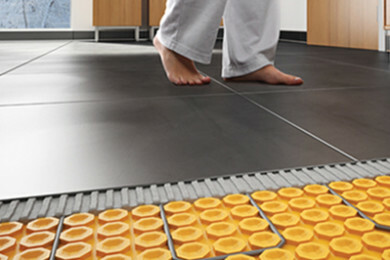 Heated floors provide more efficient heating than traditional heating. Honest workmanship, upfront prices and no-hidden-fees. 12 years of experience in our area of work. Up to date with the latest technological advancements and upgrades. "We would like to thank Senergy Mechanical for an outstanding effort on this recently completed project located in Woodbridge, Ontario. The project involved a very aggressive schedule and it was completed on time. We would certainly like to use their professional services again."